Ice cream is a mixture of milk, cream, sugar, and sometimes other ingredients, that has been frozen into a soft, creamy delight using special techniques. Ice cream’s origins are known to reach back at least the 4th century B.C., although no specific date of origin nor inventor has been indisputably credited with its discovery. 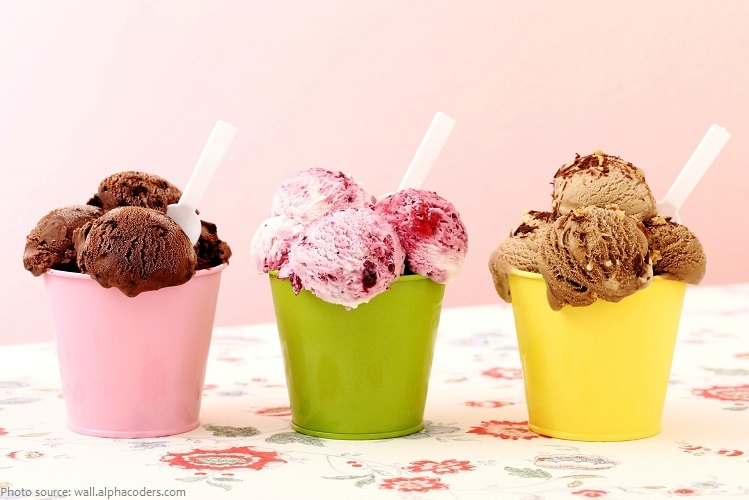 The ice creams we enjoy today are said to have been invented in Italy during the 17th century. One of the first places to serve ice cream to the general public in Europe was Café Procope in France, which started serving it in the late 18th century. The ice cream was made from a combination of milk, cream, butter, and eggs. 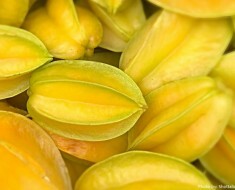 After the dessert was imported to the United States, it was served by several famous Americans. 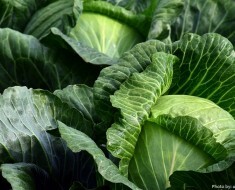 George Washington and Thomas Jefferson served it to their guests. The first ice cream parlor in America opened in New York City in 1776. 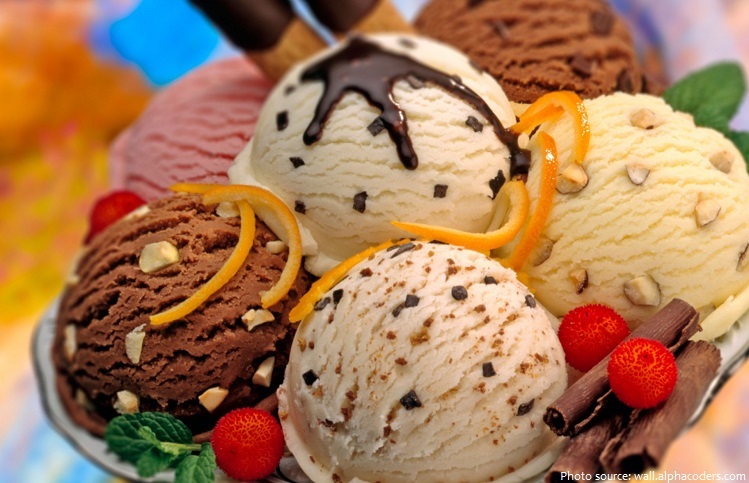 American colonists were the first to use the term “ice cream”. 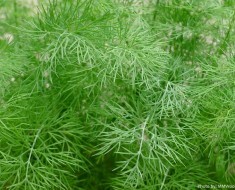 The name came from the phrase “iced cream” that was similar to “iced tea”. The name was later abbreviated to “ice cream” the name we know today. Until 1800, ice cream remained a rare and exotic dessert enjoyed mostly by the elite. Around 1800, insulated ice houses were invented. In 1843 Nancy Johnson invented a hand-cranked freezer that established the basic method of making ice cream still used today. In 1851, Jacob Fussell in Baltimore established the first large-scale commercial ice cream plant. Contrary to popular belief, the ever-popular ice cream cone was not invented at the 1904 World’s Fair. For instance, ice cream cones are mentioned in the 1888 Mrs. Marshall’s Cookbook and the idea of serving ice cream in cones is thought to have been in place long before that. However, the practice didn’t become popular until 1904. As to who specifically at the World’s Fair served the cones that popularized the treat, nobody knows exactly. According to legend, at the World’s Fair an ice cream seller had run out of the cardboard dishes used to put ice cream scoops in, so they could not sell any more produce. Next door to the ice cream booth was a Syrian waffle booth, unsuccessful due to intense heat; the waffle maker offered to make cones by rolling up his waffles and the new product sold well, and was widely copied by other vendors. 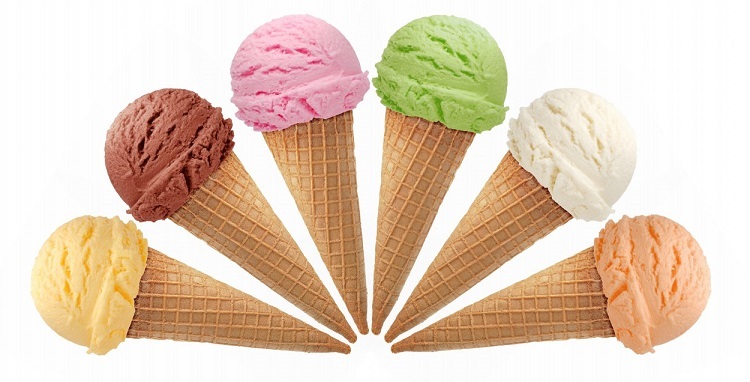 Ice cream novelties such as ice cream on sticks and ice cream bars were introduced in the 1920’s. Ice cream became popular throughout the world in the second half of the 20th century after cheap refrigeration became common. A chemical research team in Britain (of which a young Margaret Thatcher was a member) discovered a method of doubling the amount of air in ice cream creating soft ice cream. Ice cream can be made in many types – ordinary ice cream, frozen custard, frozen yogurt, reduced-fat ice cream, sherbet, gelato, and others. Worldwide, around 15 billion liters (3.3 billion gallons) of ice cream are consumed every year, enough to fill 5,000 Olympic swimming pools. New Zealand leads the world in ice cream consumption with a per capita consumption of 28.4 liters per year; followed by the United States with a per capita consumption of 24.5 liters per year. 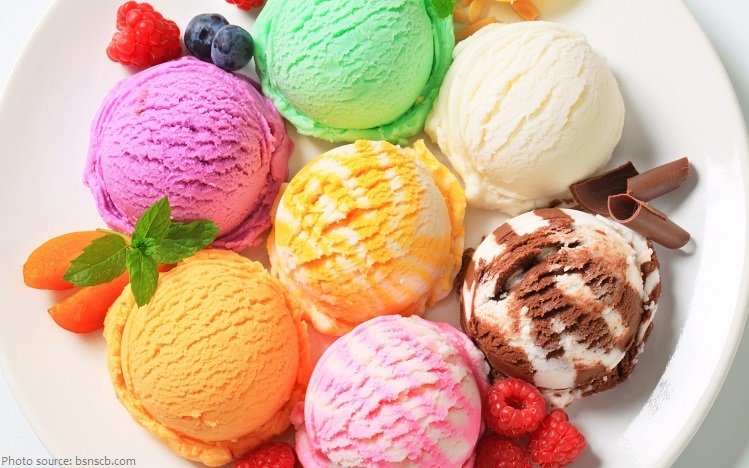 Ice cream can be flavored with anything, so it is impossible to say how many flavors have existed throughout history. Vanilla seems to be the most popular flavor, with chocolate coming in second, butter becan coming in third, strawberry coming in fourth and neapolitan coming in fifth. 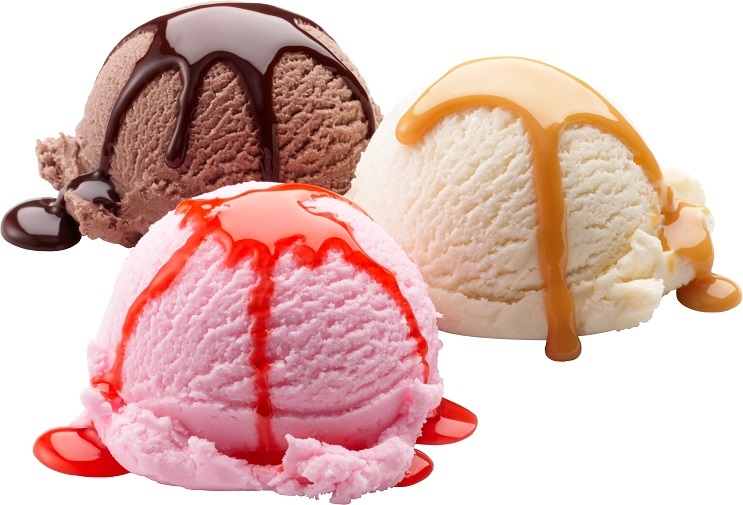 The world’s most popular ice cream toppings are: chocolate syrup, hot fudge, caramel, whipped cream Oreo and sprinkles. Hawaiian Punch was Originally an Ice Cream Topping. 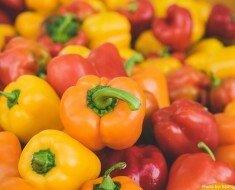 Some ice cream brands are known for offering new and interesting flavor combinations. For instance, Ben & Jerry’s has dozens of notable flavors, including Cinnamon Buns, Crème Brûlée and Lemonade Sorbet. 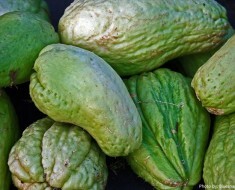 Craziest ice cream flavors around the world include Raw horse flesh, Foie gras, Jellyfish, Octopus, Lobster, Mushy peas and fish, Haggis, Roasted garlic, Wasabi, Mint leaves with sea urchin meringues, and Mamushi snake. 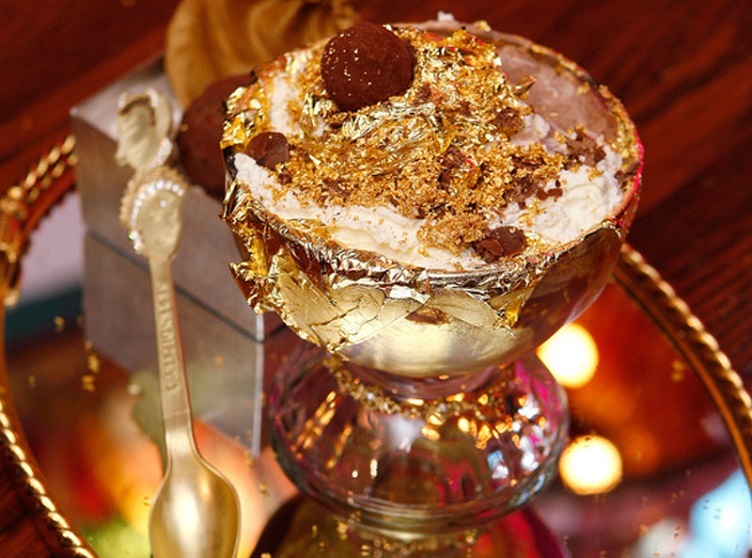 The most expensive ice cream and dessert is The Frrrozen Haute Chocolate ice cream sundae costing $25,000, which was added to the menu of the Serendipity 3 restaurant, New York, USA on 7 November 2007. 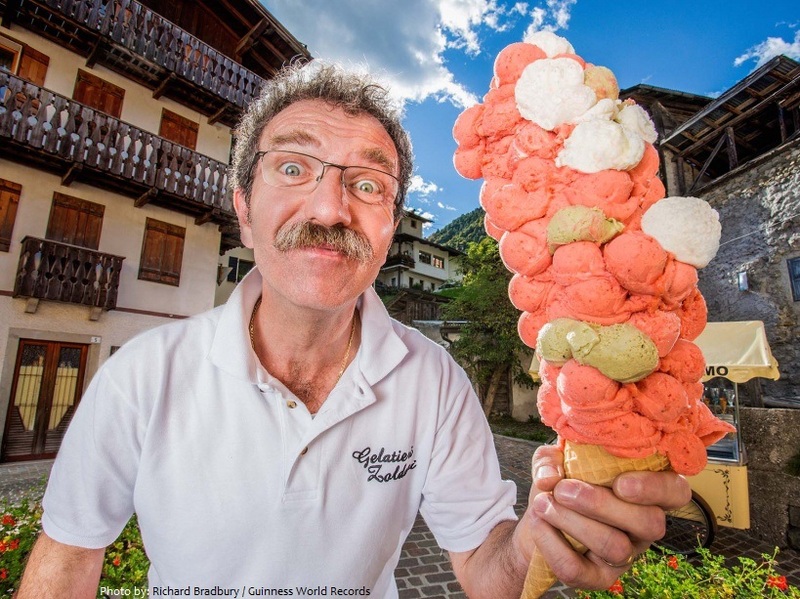 The most ice cream scoops balanced on a cone is 121 and was achieved by Dimitri Panciera (Italy) in Forno di Zoldo, Italy, on 20 September 2015. 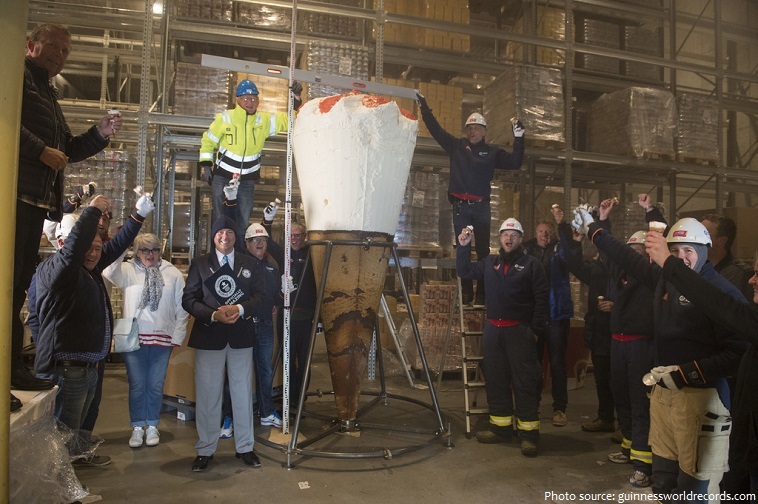 The tallest ice cream cone measures 3.08 m (10 ft 1.26 in) in height and was achieved by Hennig-Olsen Is AS and Trond L Wøien (both Norway) at Kristiansand, Norway, on 26 July 2015. 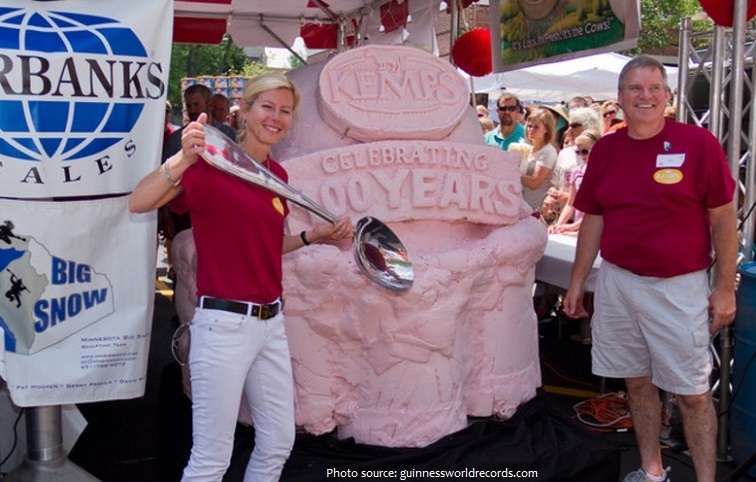 The largest scoop of ice cream weighed 1365kg 312.93g (3,010 lb) and was created by Kemps LLC (USA), in Cedarburg, Wisconsin, USA on 28 June 2014. The strawberry flavored ice-cream scoop measured 5’ 6” tall and 6’ 2” wide, containing approximately 733 containers of ice-cream. 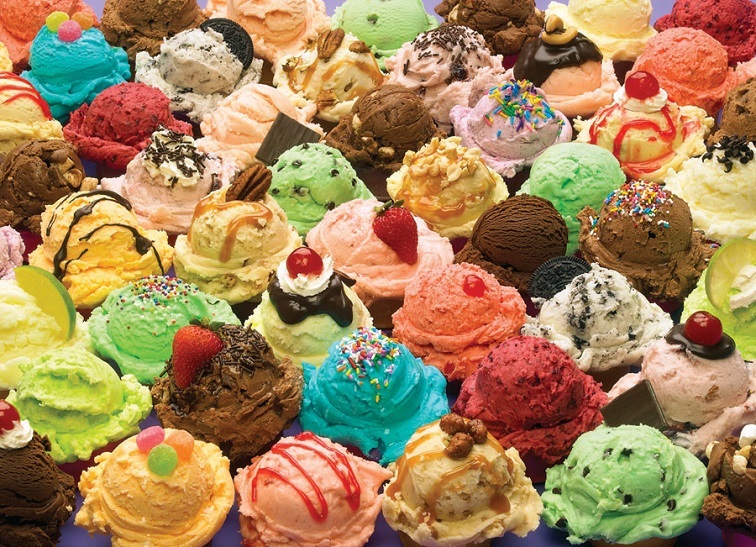 The world record for ice-cream eating is 1.75 US gallons (6.6 liters) in eight minutes. An ice-cream headache, also known as brain freeze is a form of brief pain or headache commonly associated with consumption (particularly quick consumption) of cold beverages or foods such as ice cream. 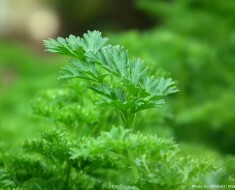 Salt, which lowers the melting point of ice, is often used in the ice cream making process. Between -5 and 0 °F (about -20 and -18 °C) is the best temperature for storing ice cream, and between 6 and 10 °F (about -14 nad -12 °C) is the best temperature for serving it! Ice cream testers use gold spoons to be able to taste the product 100% without a slight percentage of ‘after-taste’ from typical spoons. John Harrison, the official taste-tester for Dreyer’s Ice Cream, has his tongue insured for $1 million. National Ice Cream Month is celebrated each year in July and National Ice Cream Day is celebrated on the third Sunday in July, in the United States. More ice cream was sold on Sundays than any other day of the week. According to Nasa, ice cream is among the top three items most missed by astronauts on space flights. The others are pizza and fizzy drinks.